Tests Your knowledge of Photoshop. 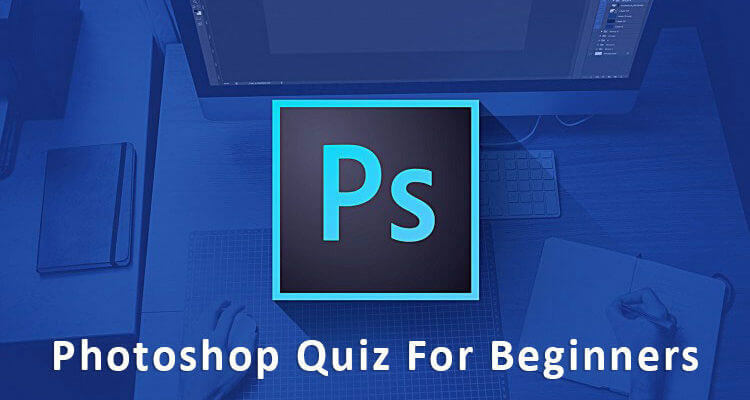 Try our Photoshop Quiz For Beginners. This type is a box type that uses boundaries to control the flow of the character in the text. 2. It is a built-in effect that you can apply to your image for an artistic outcome. 3. What do you call a text tool that makes your text appear vertically? 5. It is a tool to create, modify, combine and optimize digital photos and images in your computer. 6. Strength or purity of a color. 7. It is a selection tool that uses shape to select an object.